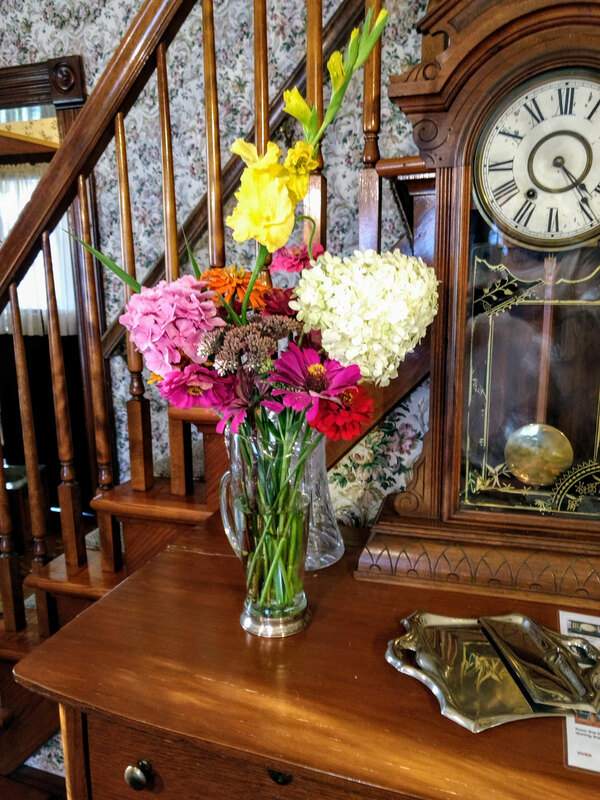 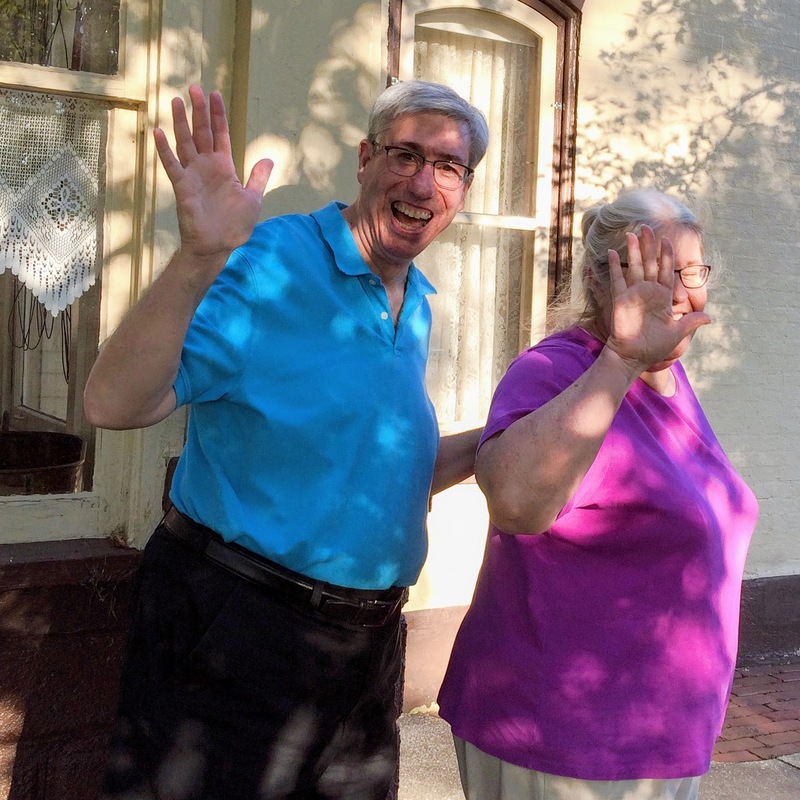 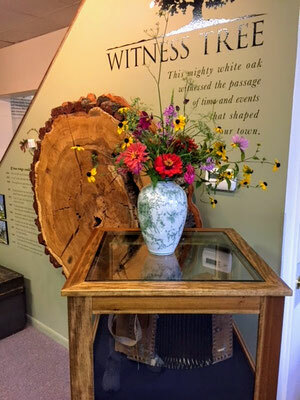 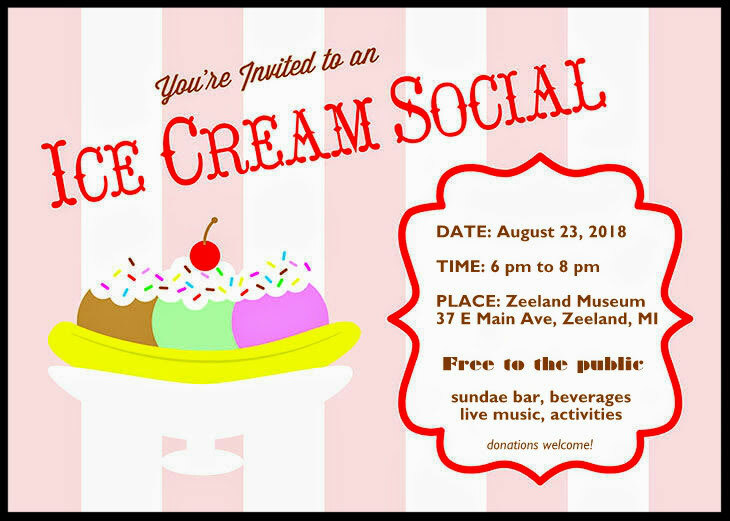 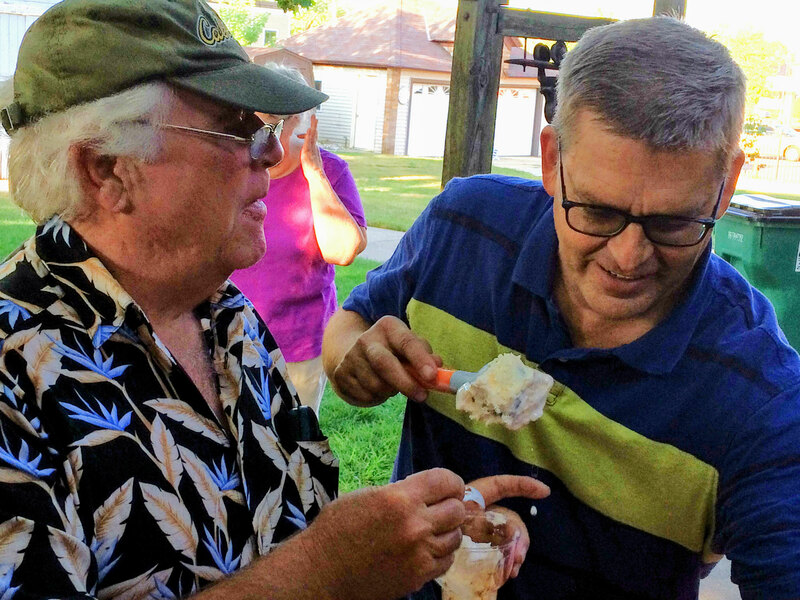 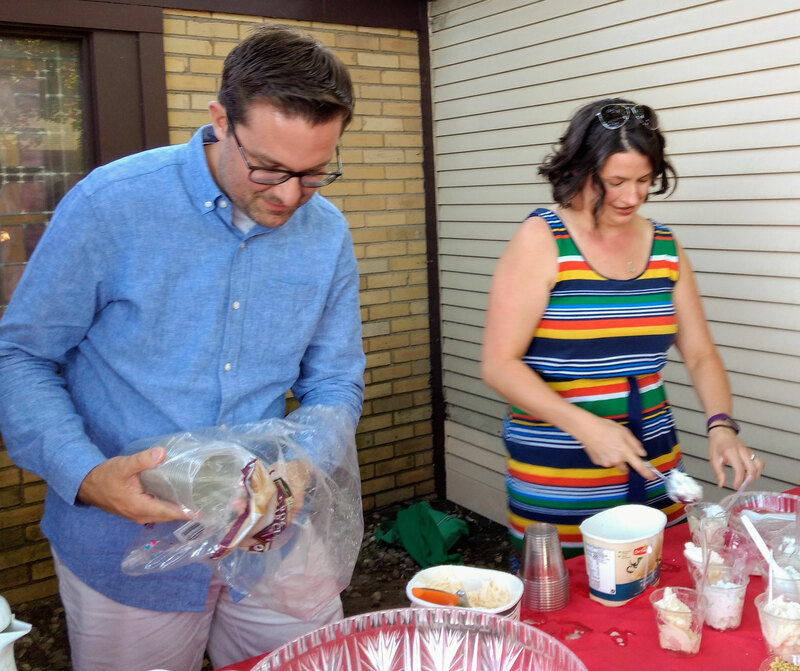 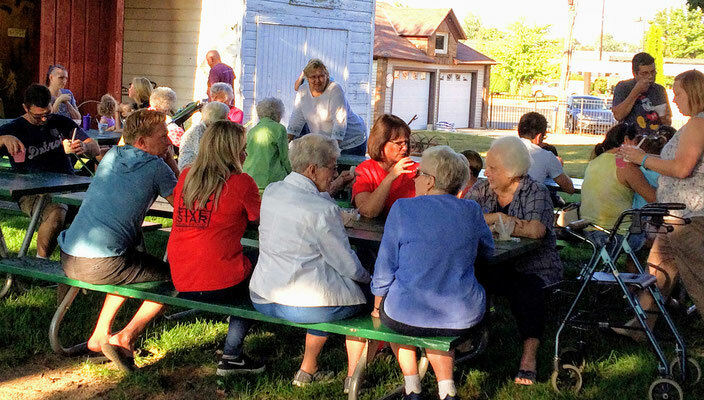 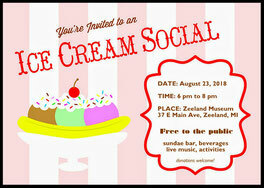 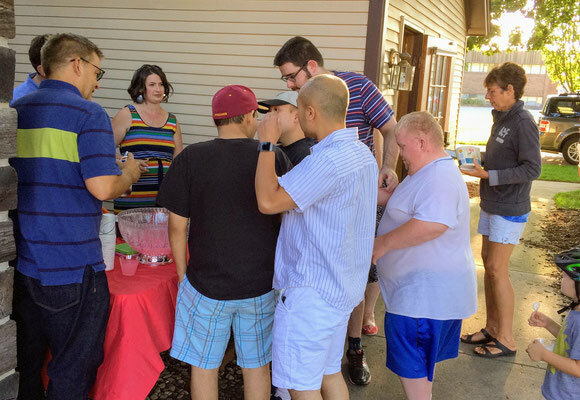 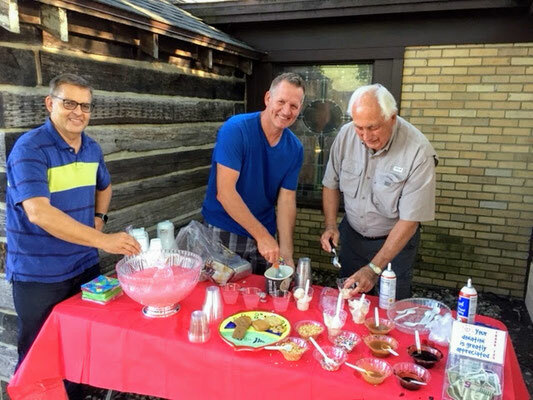 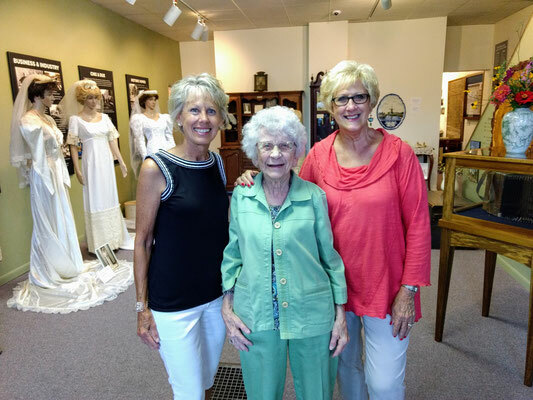 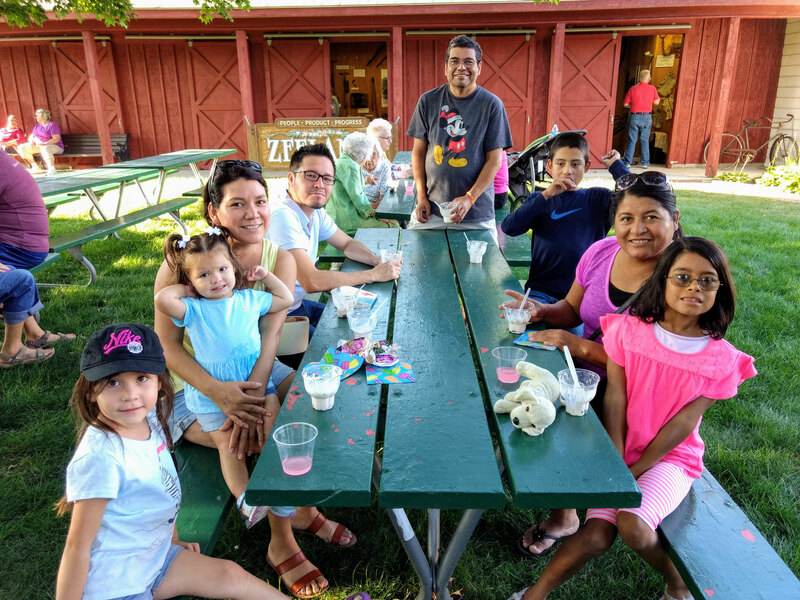 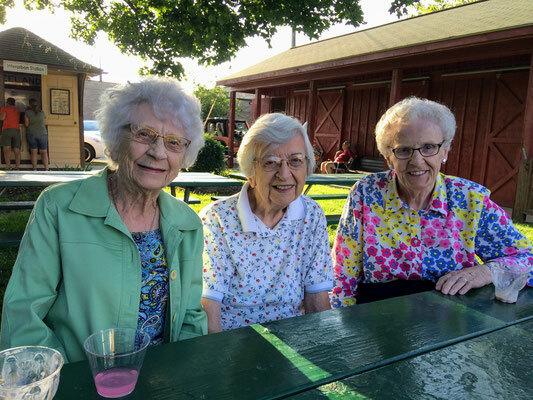 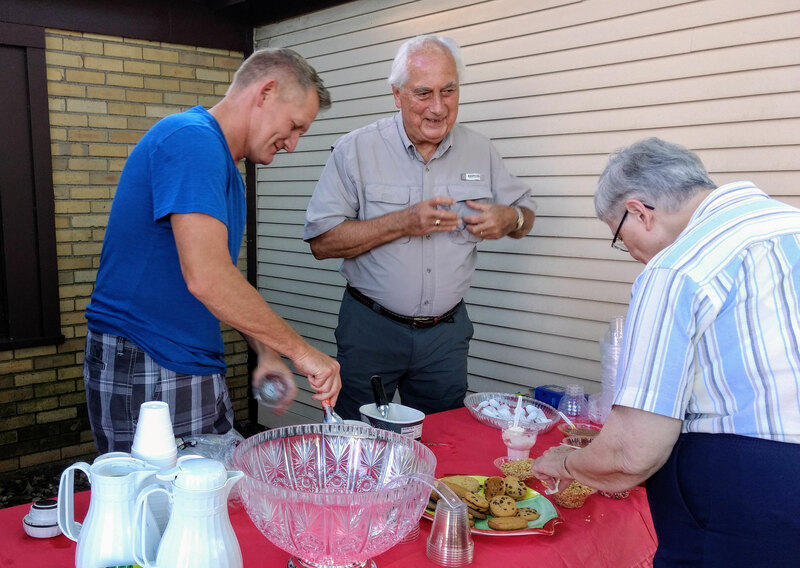 The Zeeland Historical Society hosted this year's annual ice cream social at the Dekker Huis Museum from 6 to 8 PM on a beautiful Thursday evening. 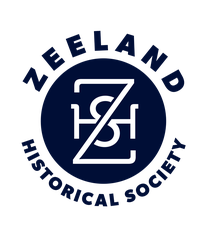 The Museum was open from 10 AM to 8 PM so that visitors could see what life was like in Zeeland many years ago. 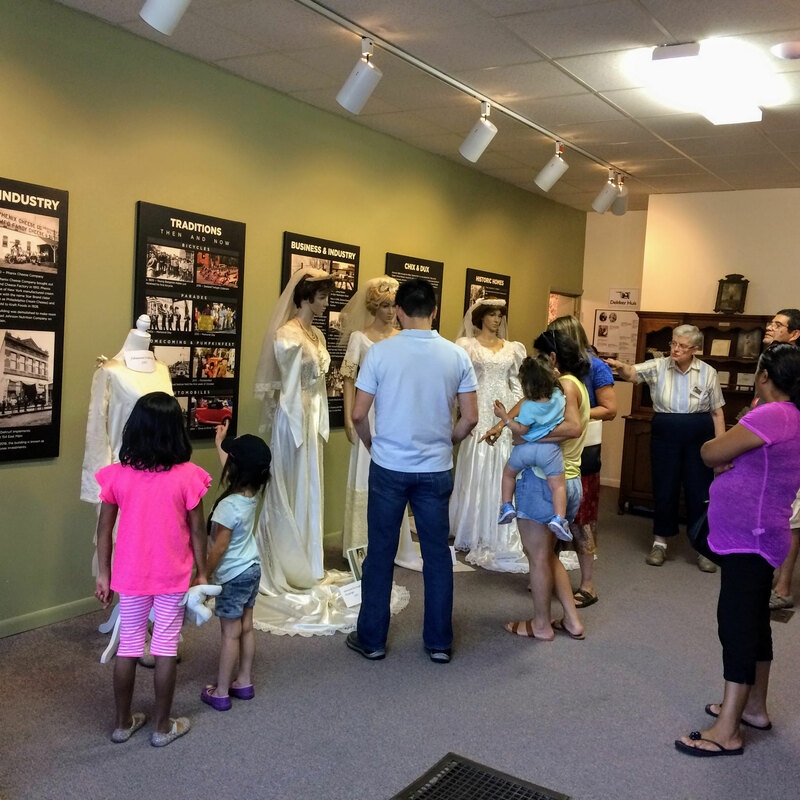 A large number toured the museum, some for the first time. 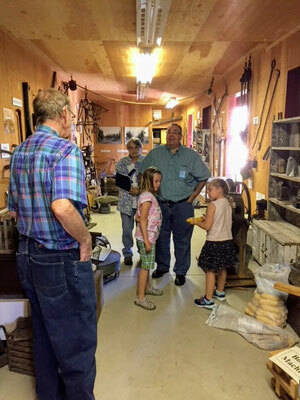 Visitors could also explore the barn with its old farming equipment and tools. 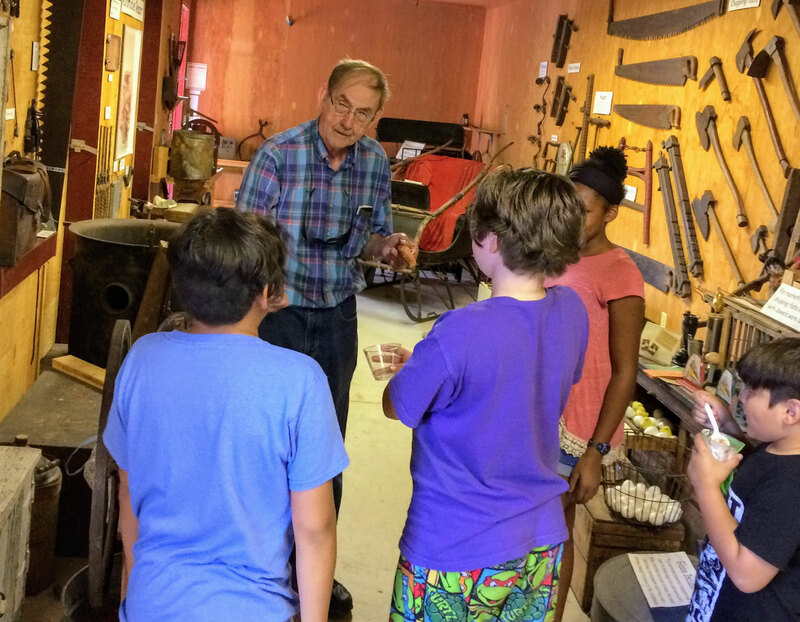 Robert Boehm demonstrated how corn was shelled in the old days with our corn sheller from the early 1900s. The old interurban wait station was open as well to display alternate means of travel during the horse and buggy age. 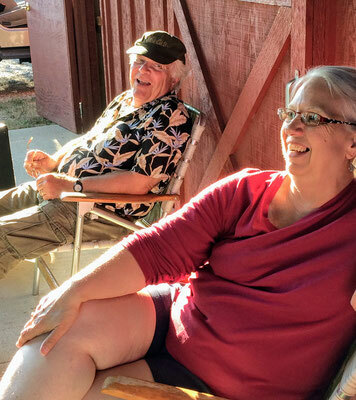 Blaine and Kristi Knoll provided music during the evening.